What's your favourite faux glow? I actually love the loreal lumi magique primer as a subtle highlight, looks lovely! I don't think they sell this anymore, i've searched everywhere for it. It's a shame as I think this would look perfect!! Love that packaging! The product looks amazing, too! love the packaging, the colour looks so pretty! Great review, I'm always unsure of trying topshop products but I might go out and give this a try after this great recommendation :D thanks Meg! I always swatched this in Topshop - looks so beaut! a filter in the form of makeup?! Sign me up haha!!! 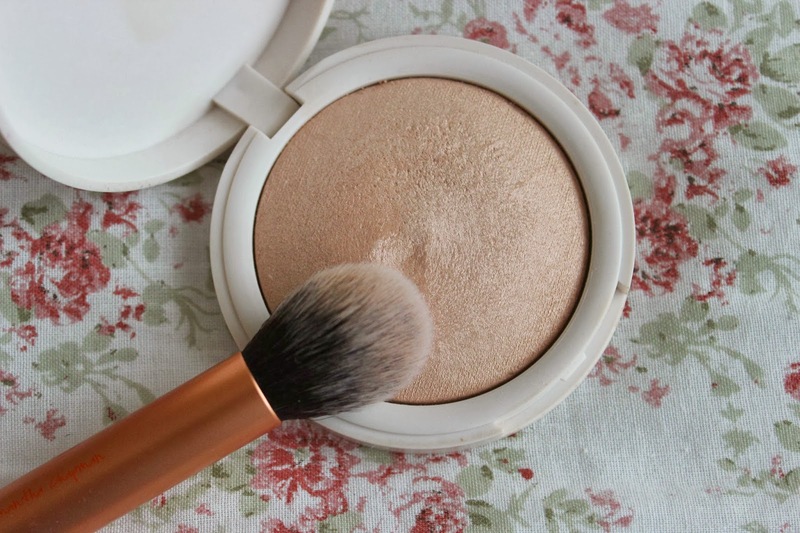 I've heard so much about this highlighter and it sounds so lovely! When I swatched it in store I was amazed, not quite sure why I didn't pick it up! ?